Renting a multifunctional means flexibility and the maximum posibilities to use exactly that equipment as you need. Our large volume printers produce in a short time fantastic prints or even complete brochures. 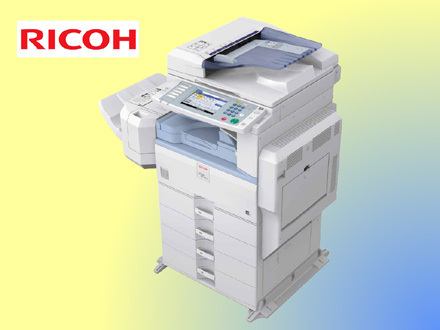 Copier can be placed at any place you like in your office. 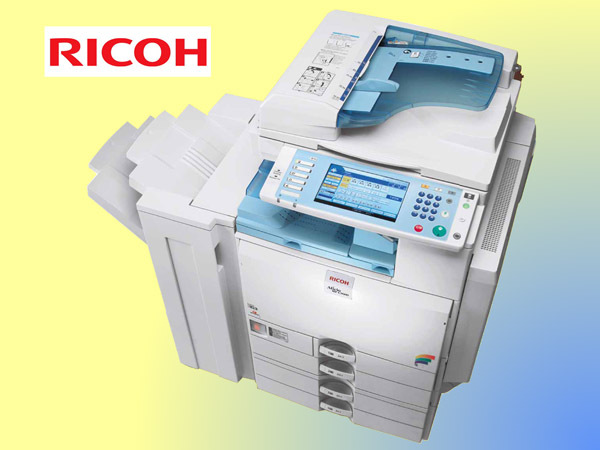 After installation you can print and scan from any place within your company. 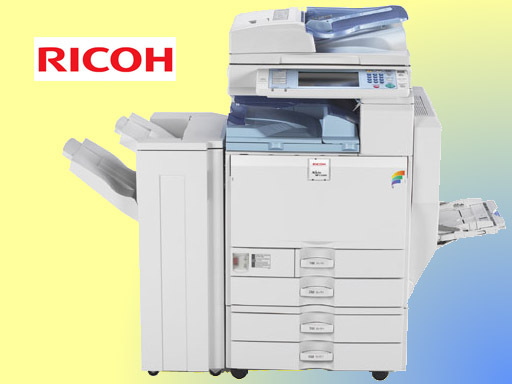 The equipment will be fulled with far enough toner, so you don't have to worry about printquallity. Compules rentals. Rent equipment for one day till several months. All equipment is available at you direct disposal. Get you free quotation and see yourself why renting your equipment by Compules is the best choice!